We are the closest location to Disney World of Orlando, just around the corner from Disney Springs (formerly known as Downtown Disney) and Disney World. Whether you're visiting the Orlando area or you call the Lake Buena Vista area your home, you deserve a fun and relaxing meal out. 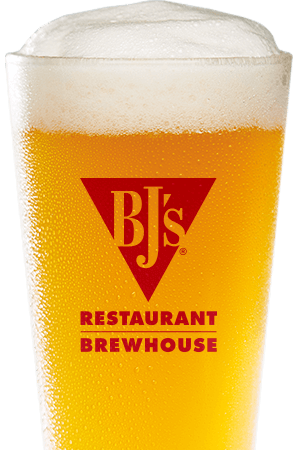 You'll enjoy that and more at BJs' Restaurant & Brewhouse. With our full menu of incredible entrees, consistent service, and award-winning beers, we offer much more than the expected. 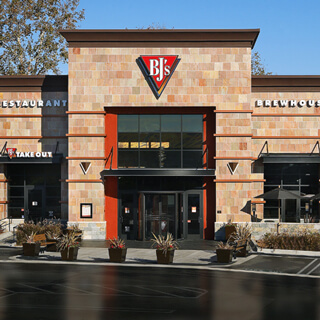 Come enjoy a lunch break or an evening with us and you'll see how we're pursuing amazing at BJ's Restaurant & Brewhouse. Give your taste buds a vacation from the usual with our selection of over 120 delicious menu items! Get your appetites going with our starter salads and shareable appetizers, then, enjoy anything from our signature deep dish pizza to house made soups and specialty entrees. Whatever your dietary needs are, we've got you covered with options like our gluten-free menu, kid's menu, and enlightened entrees. Don't miss dessert--you'll love our famous pizookie. No matter what you're craving, you'll be satisfied at BJ's Restaurant & Brewhouse in Lake Buena Vista. When you come thirsty, you're in for a treat. 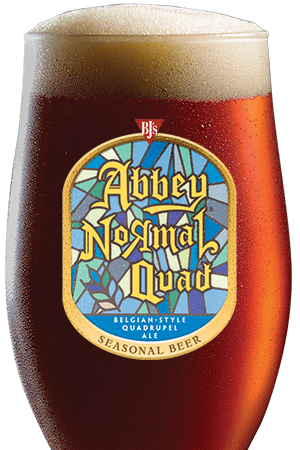 While we have fine selection of wines, cocktails, and soft drinks, our award-winning craft brews are where we truly stand out. If you've been looking for incredible, handcrafted beer in the Orlando area, try one of our ten regular beers on tap and our rotating seasonal and specialty brews. Whether you're sipping the robust Tatonka Stout or light Harvest Hefeweizen, our beer is even better when paired with delicious BJ's food. 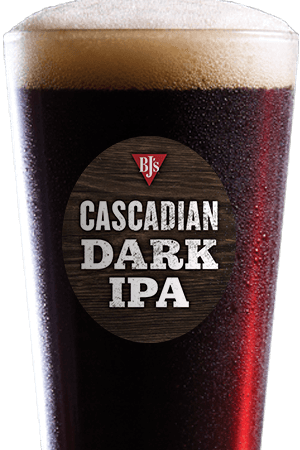 Head to BJ's Restaurant & Brewhouse for craft brewing that goes above and beyond. At BJ's Restaurant & Brewhouse, we're a proud part of your Lake Buena Vista, FL community. We've got big screens for the big game, big plates for your meal, and big time service. If you live in Orlando or if you're just visiting, we hope you'll make the BJ's experience part of your home. Come experience something amazing with us today at BJ's Restaurant & Brewhouse in Lake Buena Vista, FL! We are a favorite gathering place for sports teams competing at Disney Wide World of Sports as well as visitors from around the world!